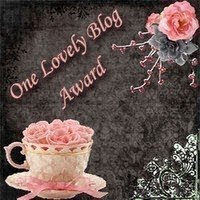 Welcome to the PROTECTED Blog Tour! 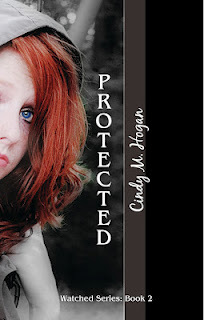 One of my fellow Indelibles, Cindy Hogan, is celebrating the release of PROTECTED, sequel to her YA novel WATCHED. Read all about it! She has the guy. The terrorists have been taken care of and she has a shot at becoming popular. 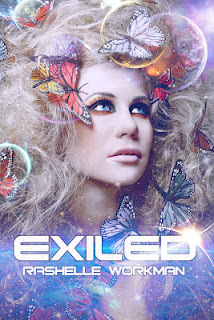 "Protected, is unique and so elegantly written that it did no less than amaze me with the brilliance of this author. In a world where danger is real and there are bad people just waiting to hurt you at every turn, Cindy M. Hogan still manages to weave in the hope that is found in believing in a higher power. 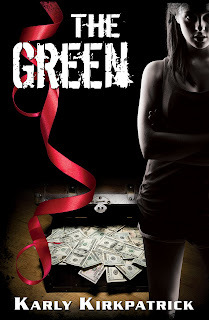 This is one of the very best YA series I have ever read and it's definitely worth picking up. I think I love this series most because of the real-life drama and situations these teens are put in. The situations are indicative of what could truly happen in today's world and that's what makes it so exciting and thrilling. Packed with a combination of heart-wrenching teen angst and heart-stopping action with the threat of some really bad people, this is one you don't want to miss!" I've now been at publishing for over a year now. I've figured it all out (kinda, hehehehe) and I've become skilled in the arts of content editing, copy editing, picking covers, formatting books, marketing (at least as much as I've had time). I've also joined up with not one, but two super groups, DarkSide Publishing and The Indelibles. But now we're finding that at this stage, we have different wants and needs than before. There are two things that I could use extra help with. Being an indie author is great, but if you're working full-time, it's hard to keep up with both working and marketing, so that's something that I usually have to let slide. I know there are a few places offering marketing services now, but they also cost money and I'm trying to keep as profitable as possible. But I SO need help with marketing. What's crazy is the things that work pop up and fizzle out so fast. Wanna go free? Before Christmas, I did and had tens of thousands of downloads. Try to go free now and instant success is NOT guaranteed because now everyone is doing it. Get a great result from using one of those ebook promoting sites (Pixel of Ink, etc.)? Well, by the time you get a date and get your book on it, another's author's great success might not be able to be replicated. One of our Indelible friends has hired an intern, which isn't a bad idea, but alas, with little money, I'd need an intern that would volunteer just to do it for the experience. Maybe I should recruit one of my social marketing-savvy high school students to do it. Hmmmm. HEY AGENT, TAKE YOUR 15% AND SELL MY BOOK OVERSEAS! But they're not biting. I'm not sure if there really isn't money in it for them or if they still just have this stigma with working with us indies or what, but really, I don't have the time or energy to send queries all over the world. For agents, they have these connections already organized. 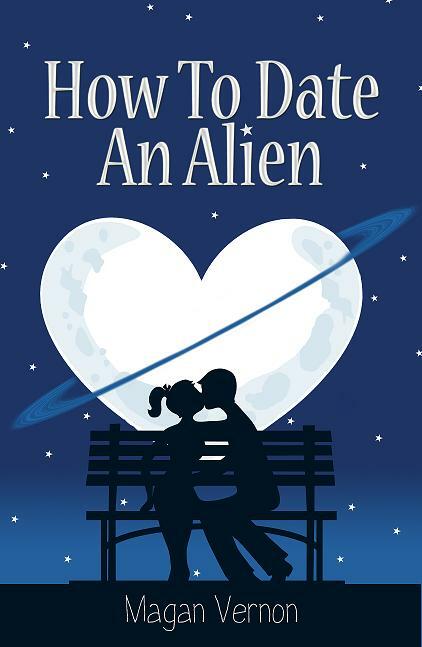 With nary the touch of an email button, ZOOM, connect with foreign agents/publishers, and if they like the book, voila - MOOLAH. Well, we'll see. Maybe someday, our universes, indie and trad pubbed, will merge and agents will be thrilled to help us look for those rights. A girl can dream, right! Being Irish, I love St. Patrick's Day. And what better way to celebrate than by offering up some great prizes to new friends! 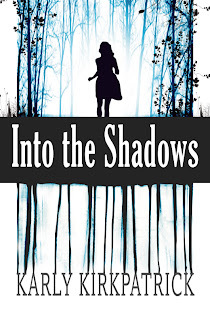 Thanks to I Am A Reader, Not A Writer, Books Complete Me, and Author Cindy Thomas for hosting! I've got some great giveaways for you! 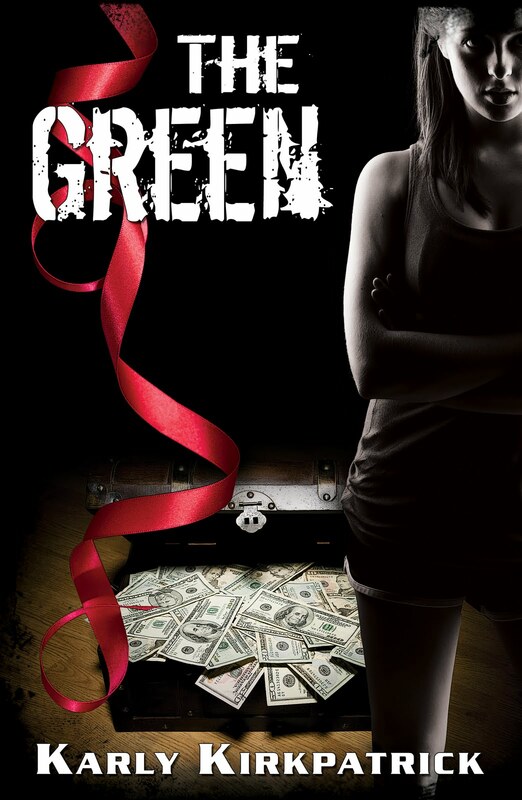 In honor of St. Patrick's Day, I'll be offering my brand new title, THE GREEN, as a free gift, just for stopping by. Claim yours by following the link below to Smashwords and use the coupon code to claim your free book! Enter Coupon Code TB22J for FREE copy! 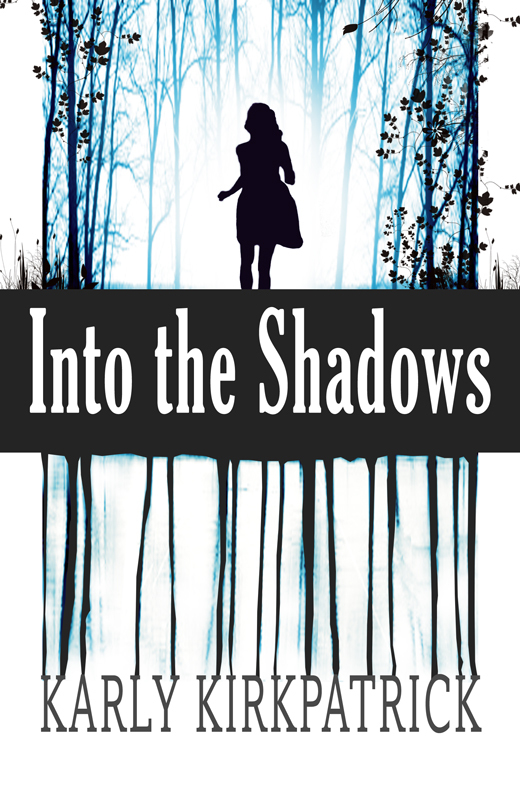 One signed first edition paperback copy of INTO THE SHADOWS with the original limited edition cover! 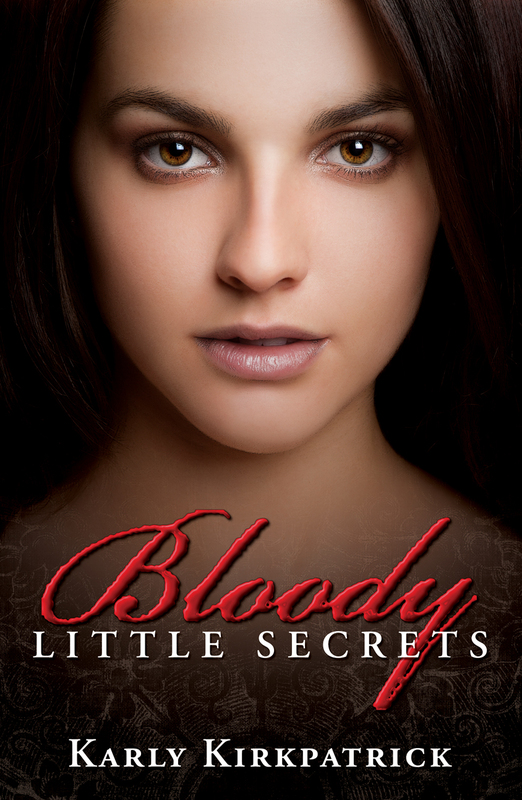 (US Only) Plus ebook copy of BLOODY LITTLE SECRETS & EIGHT. Check It Out! 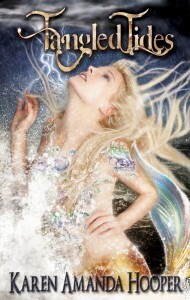 New Book From DarkSide's Angela Carlie!!! 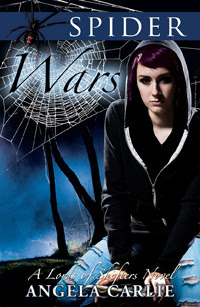 I'm excited to announce the sequel to Loramendi's Story, called Spider Wars, which is available now! 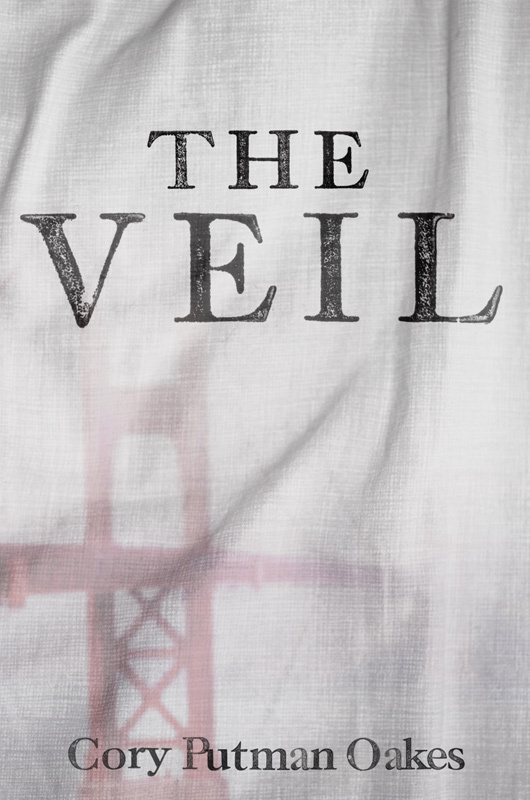 Pick up your copy today if your a paranormal fan like me! 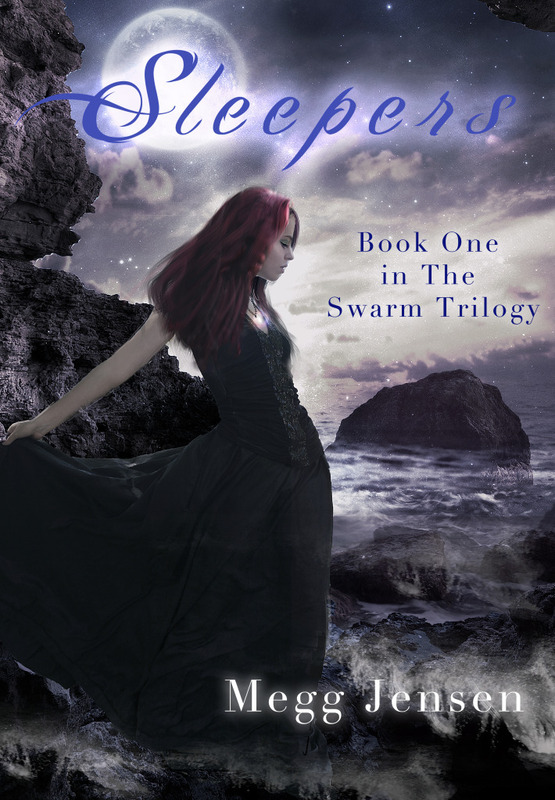 The second book in the Lords of Shifters series, Spider Wars, is now available!